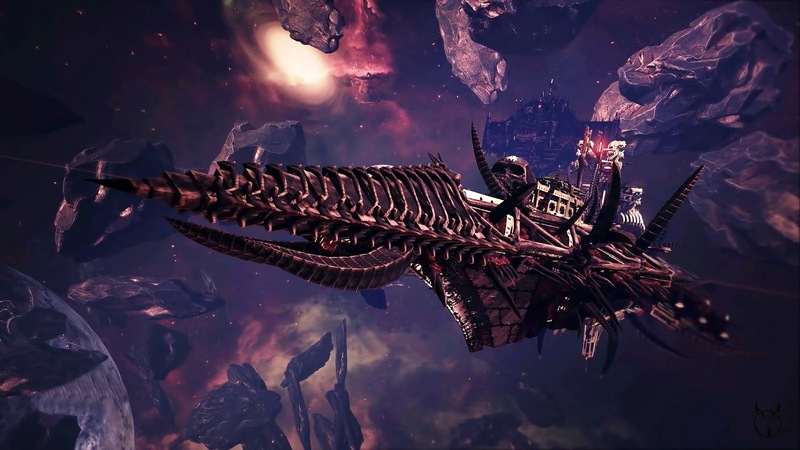 Battlefleet Gothic: Armada is a real-time strategy video game developed by Tindalos Interactive and published by Focus Home Interactive. It is set in the Warhammer 40,000 universe as one of the Games Workshop. 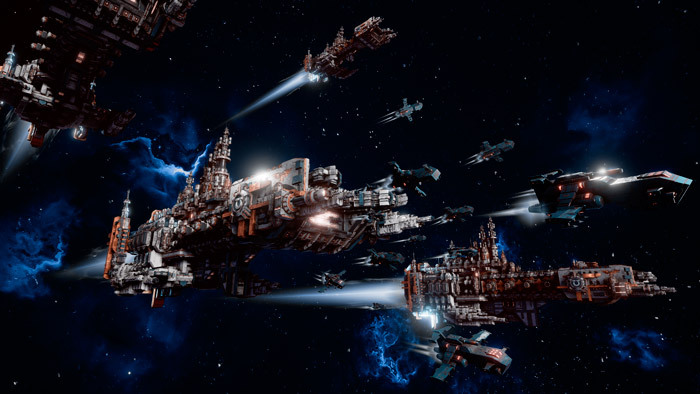 Players will control fleets representing one of six factions (the Imperium's Imperial Fleet, Chaos Undivided, Orks Pirates, Eldar Corsairs, the Imperium's Space Marines and the Tau Empire) and battle for control of the Gothic sector of space. From the fastest frigates to the gigantic battleships, players will customize all aspects of their ships: weaponry, defense and support sub-systems, etc. each customization affecting the very performances of the ship and the special abilities available during battle. Experience and promotions will also be awarded to ships as they survive bouts of war. 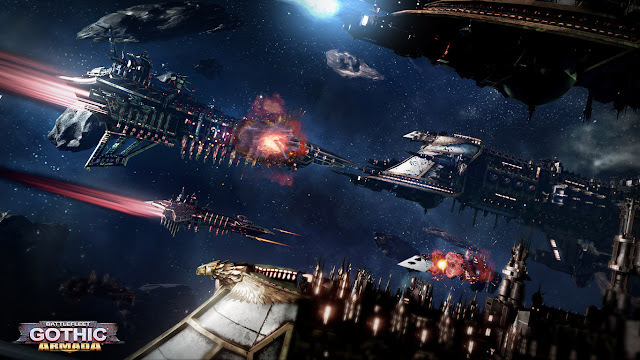 Battlefleet Gothic: Armada was first announced by Focus Home Interactive on January 16, 2015. The game is being developed using Epic Games' Unreal Engine 4. As of January 27, 2016 it has been confirmed that a Space Marines faction separate from the Imperial Fleet would be available as downloadable content. A limited edition Early Adopters Box version was available to those that preordered the game, including the Space Marine faction from the start. It has received positive reviews and has a score of 79% on Metacritic. IGN awarded it a score of 7.1 out of 10, saying "Battlefleet Gothic: Armada's promising space tactics are bogged down by excessive obscure details." PC Gamer awarded it 80%, saying "A tubthumping tribute to the 40K universe, with perfectly grim design. Multiplayer definitely needs work on its balance though." Additional Notes: Internet connection required for online gaming and game activation.